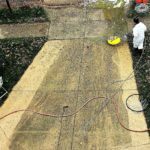 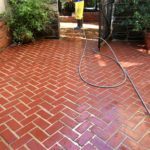 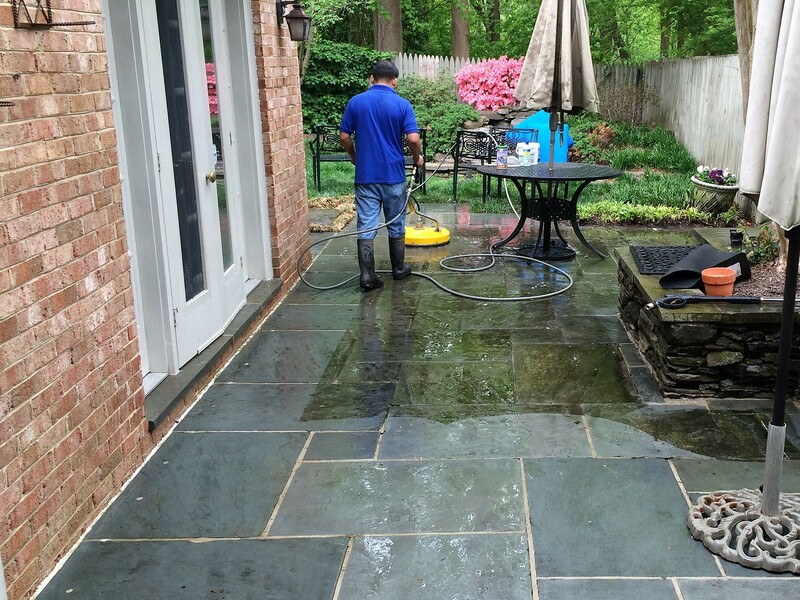 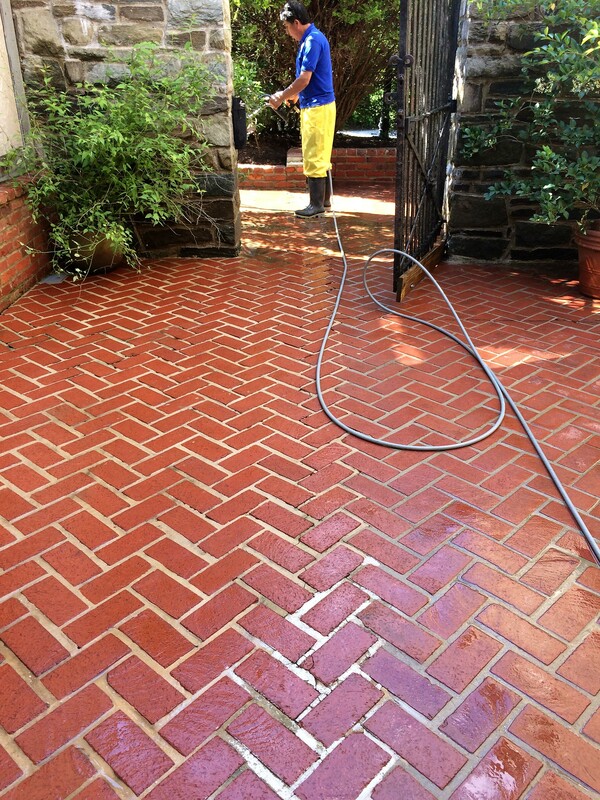 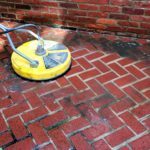 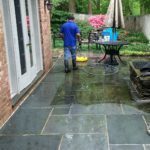 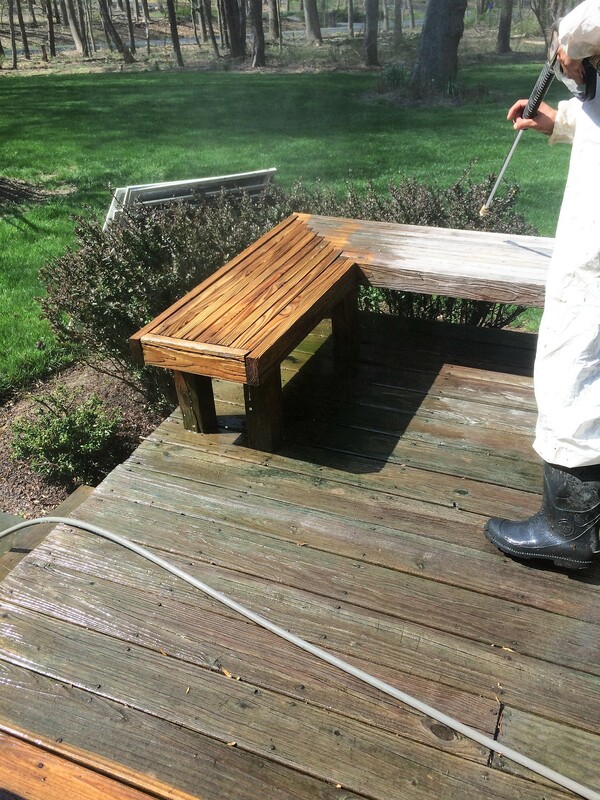 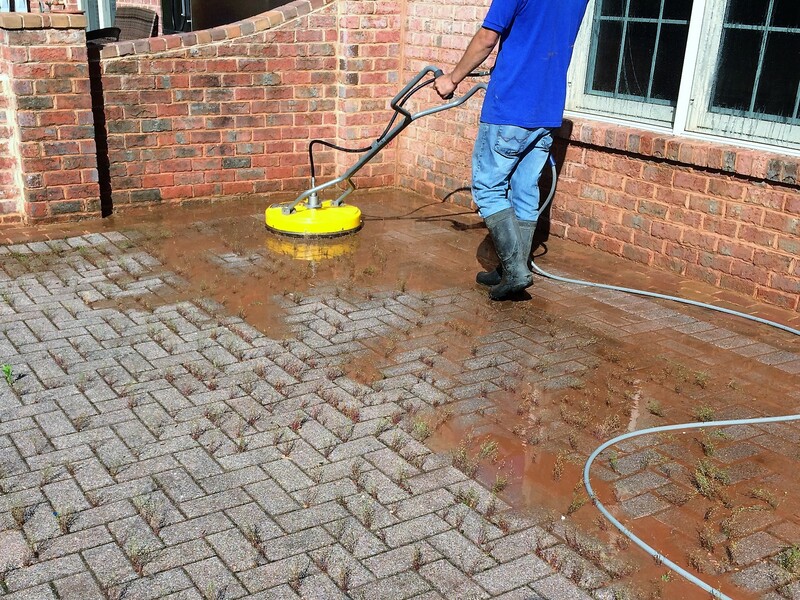 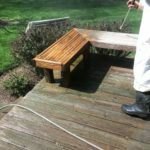 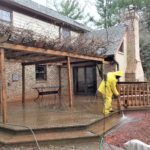 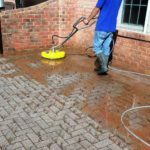 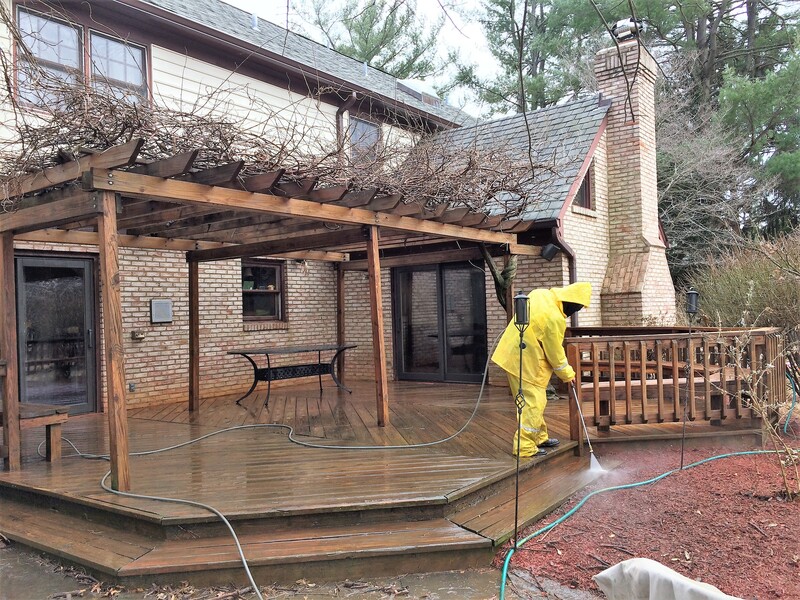 We use a surface cleaner machine which prevents etching the concrete during power washing. 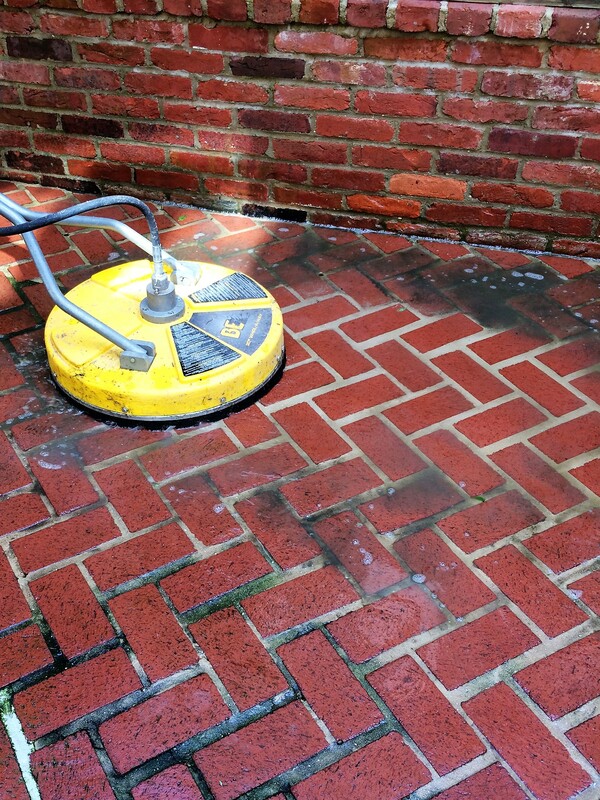 We always use the lowest pressure available to safely get the job done. 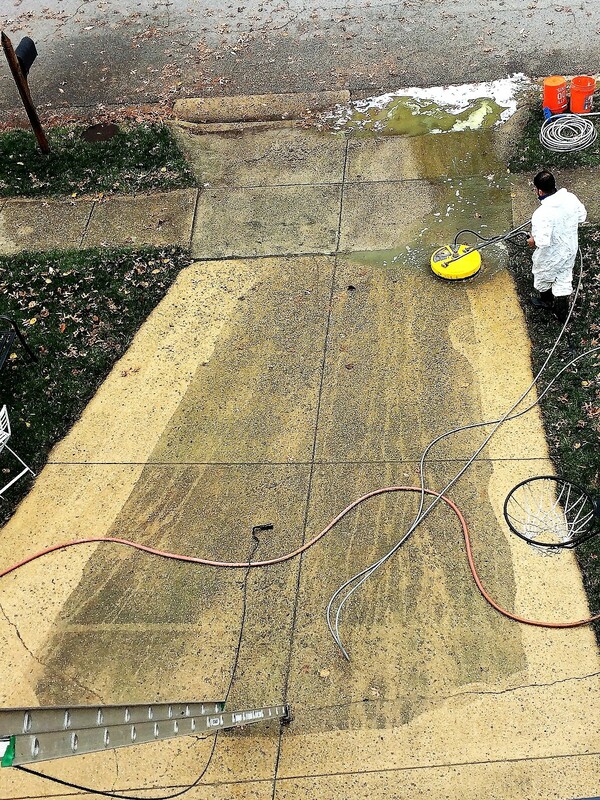 Did you know that there is also an energy-saving benefit to having clean windows?